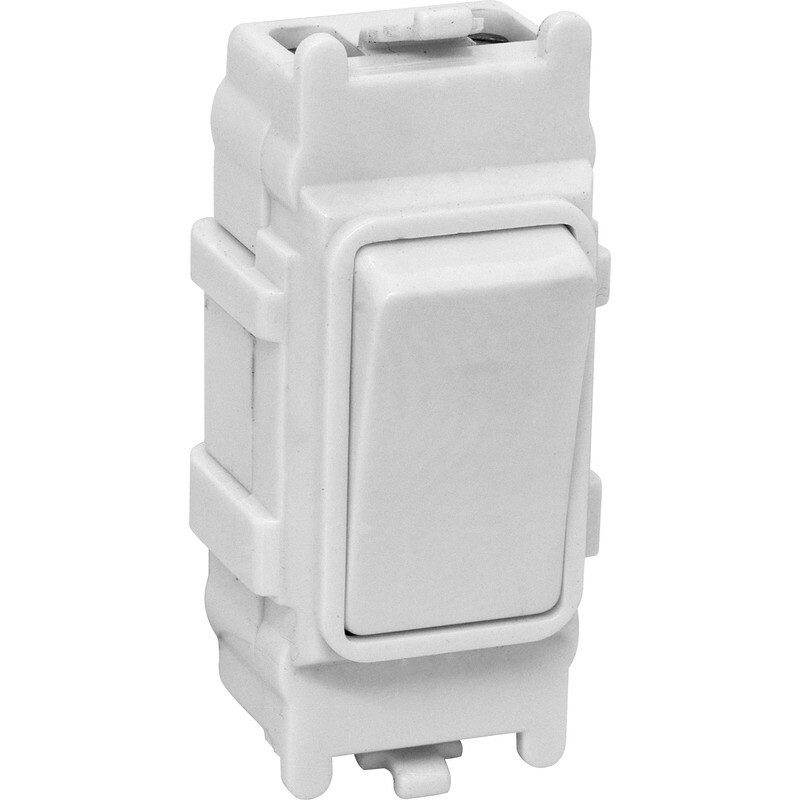 Grid Switch 20A Double Pole is rated 1.0 out of 5 by 1. Rated 1 out of 5 by hystaff from Poor design Brought this along with some switches with the advertised front plate. They do not fit together. I have used other grid systems before which just clip in these do not stay together, unless i am missing something obvious.